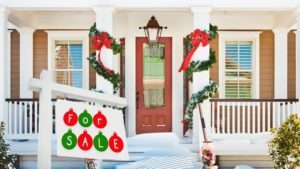 Are you wondering how you could possibly put your home on the market during the holidays, while you between celebrations, school vacations, and even family visits. You might even consider this being a terrible time. However, sellers could benefit greatly by using this time to show and possibly even sell your home. “Here’s why: Many home sellers take a holiday hiatus until the New Year—and that could mean that your house may suddenly become a hot commodity. Plus, if buyers are truly squeezing in home showings between shopping trips and holiday recitals, you know they must be serious. “There is no good or bad time to list your home,” Sandholm says. 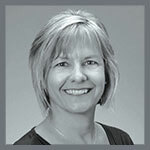 “Hire the right agent, and you will get offers, whether it’s the holidays or not.” Stephanie Booth with Realtor.com click here to read the article. Hire Carmen Carr the right agent for you and your family. Carmen will represent you and needs honestly, while providing you with excellent customer service. You will not be disappointed, so call her today to get information about your home.